Why not have a pretty camera? 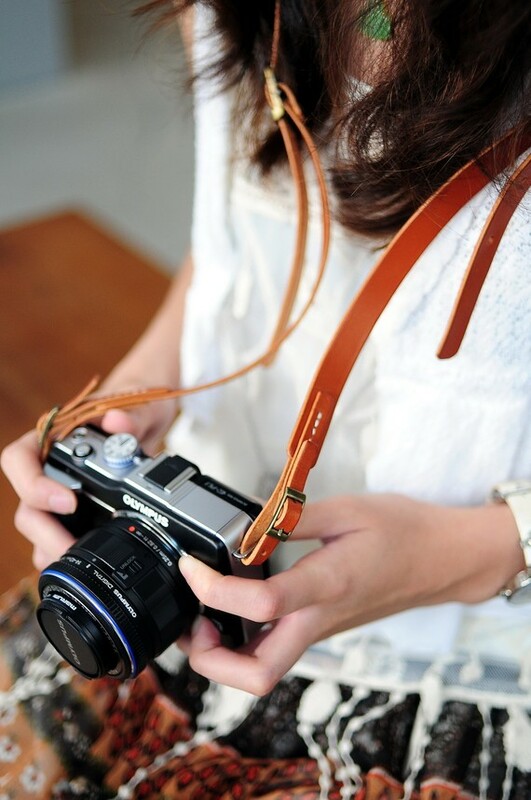 Is it ridiculous that I feel the urge to swap out my camera strap for something way more fun? It’s not like I’m a photographer or anything. I just like pretty things. And naturally I really, really want the sequin one, but maybe in the copper color. Maybe then if I bring my camera on our upcoming family trip I won’t look like such a tourist (you know I won’t bring it, I’m a sucker for my iPhone). Which reminds me to ask… We’re heading to Newport Beach, CA. I’ve never been and would love some “must visit” local recommendations! Especially your kid friendly ones. Love these! I bought a pretty damask print strap off of etsy a while back and am thinking I need a new one to change it up a bit. So exciting to go to Newport Beach. We went several years ago and I can’t remember any of the names of restaurants :( Can’t wait to hear all about your trip though! Ummm I’ll take any of these, love! Same here…I love all of these! Great idea to spice up your run-of-the mill (aka, boring) camera strap. Thanks for sharing! Yes, please!! I’ve been thinking that this is something I should get too. 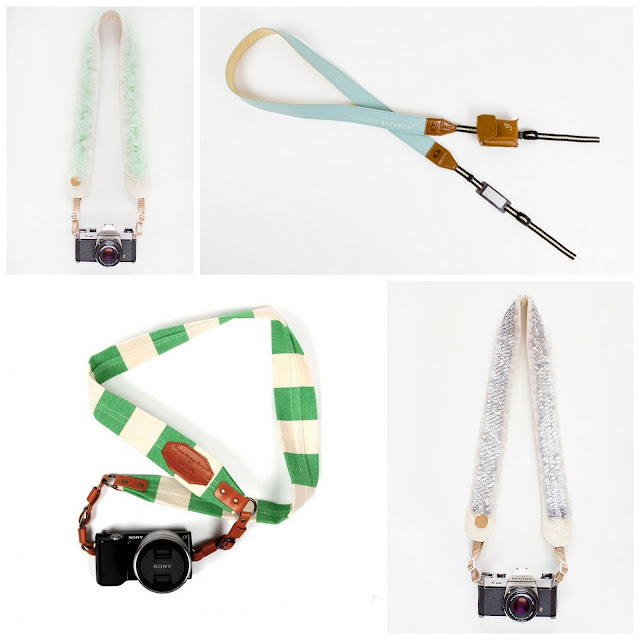 I mean I use my camera the most on trips and vacations, and of course you want to have cute accessories for those occassions, right?! I just bought a new camera and I’ve been dying to try out a new strap rather than the boring black one. I’m adoring the green ruffle one!